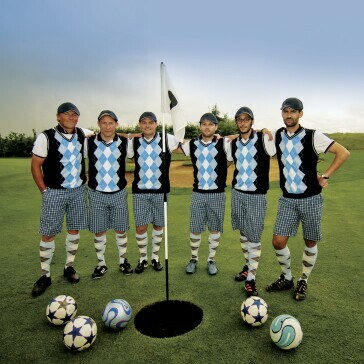 FootGolf has arrived in Chicago! Call the Golf Shop at 773.763.8320 for more information and to make a reservation today! Billy Casper is proud to introduce the sport of FootGolf to the Chicago area! Check out these links to find out more about the sport, and check back for upcoming events and tournaments in the Chicago area.